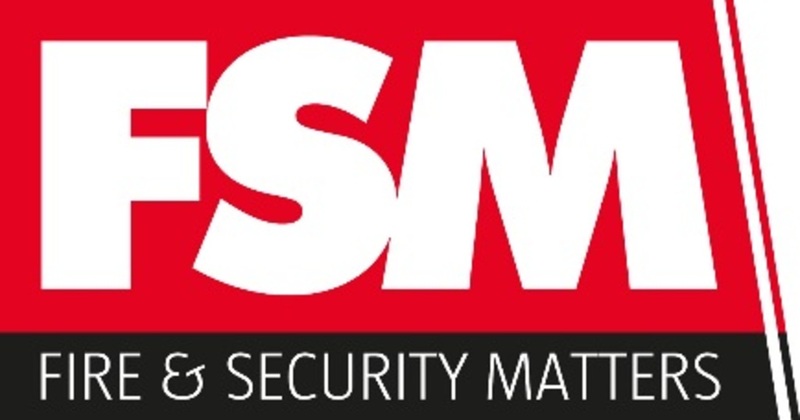 Fire & Security Matters (FSM) magazine is a new independent quarterly publication aimed at the largest collection of fire, security, facilities and risk management professionals in the UK. Reaching more than 40,000 named individuals through print, online and email platforms. The magazine will contain a combination of news, prosecutions, products, features, columnists and analysis from leading industry figures. Fire & Security Matters (FSM) is the only publication that brings together a readership from across all risk management perils. FSM also provides in-depth previews and bonus distributions at key industry events. The Fire Safety Event is pleased to release further details on this year’s exhibition and seminar programme. Now in its third year, The Fire Safety Event features a powerful combination of education, networking and business support designed to help organisations maintain the very highest standards of fire safety management.